An upcoming rapper out of Chicago, Verbal Kent makes his HNHH debut with "Suitcase Switch," the first single from his upcoming project Anesthesia. He brings on Freddie Gibbs to give the Apollo Brown-produced track some shine, and Gibbs, not one to mail in a feature verse, spits a rock solid 16 but doesn't outperform Kent, who possesses a mean and dextrous flow. 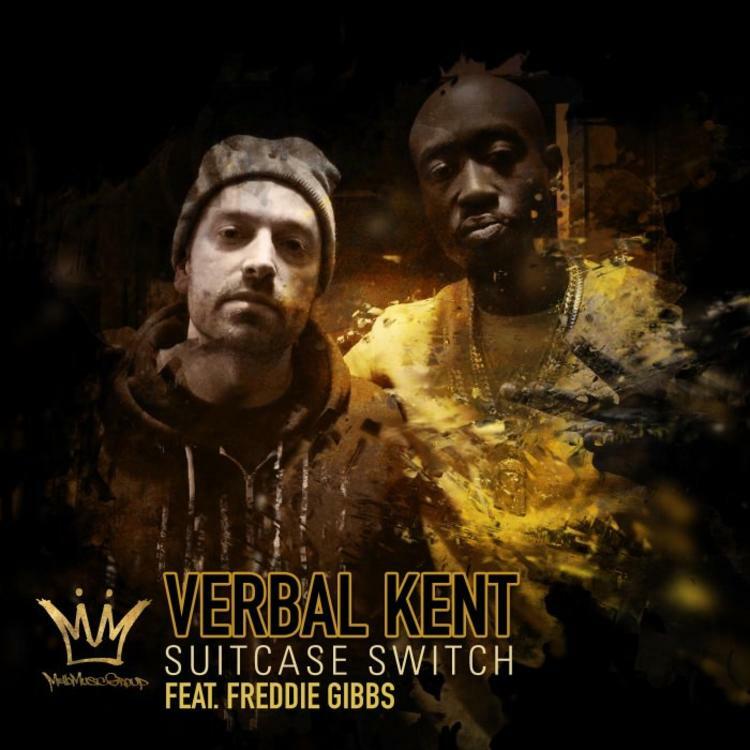 Gangsta Gibbs' hometown of Gary, IN sits right across the state line from Chicago, thus making "Suitcase Switch" a local collaboration.